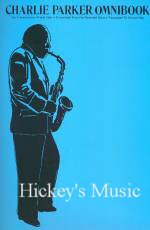 Newly revised and compiled in two volumes with CD play-along tracks, these are original tunes built on chord changes from jazz standards, just the way the great jazz musicians of the past have done. Volume 1 is mostly easy to intermediate, volume 2 works up to early advanced. 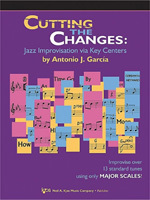 Each book is compatible, so any combination of instruments can play together, including rhythm section.